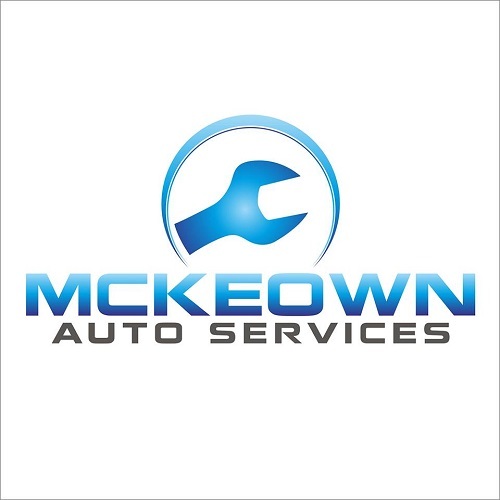 All vehicle services, NCT work, repairs, breakdowns, diagnostics. Catering for both private owners & fleet operators. We invest heavily in the latest technology & tools to allow us to carry out work to your vehicle while still retaining your warranty & not having to travel to the main dealer.